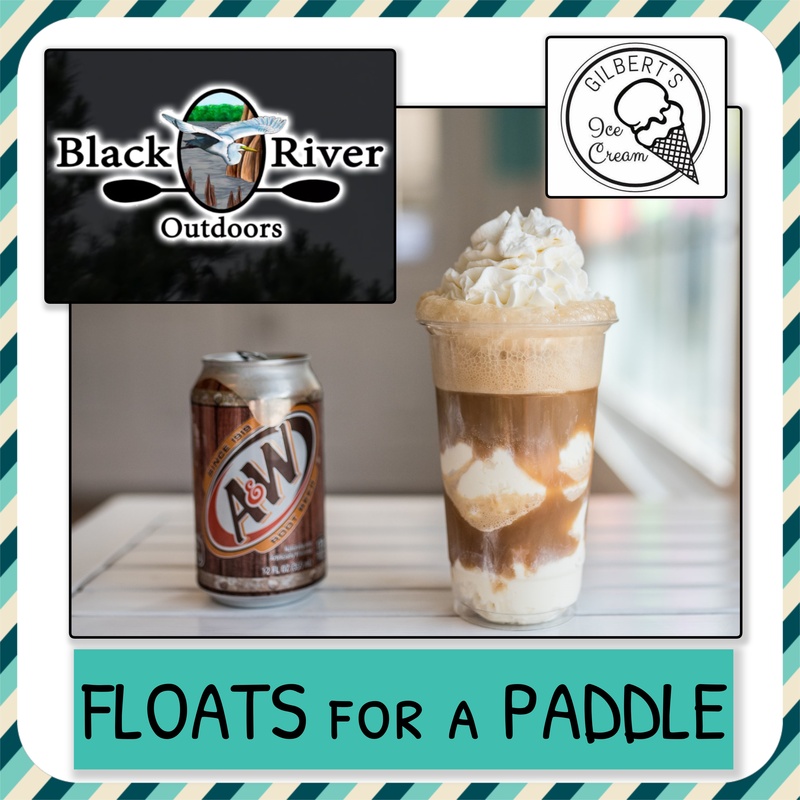 Black River Outdoors & Gilbert’s Ice Cream has teamed up to bring you a SWEET GIVEAWAY! FREE 2 HOUR GUIDED KAYAK TOUR FOR FOUR PEOPLE! Check out www.blackriveroutdoors.com to see all the amazing tours they offer!